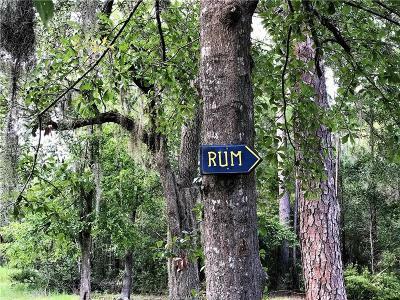 Opportunities Embark Here with this Go To-Must Have Location for that Entreperioual Spirit! 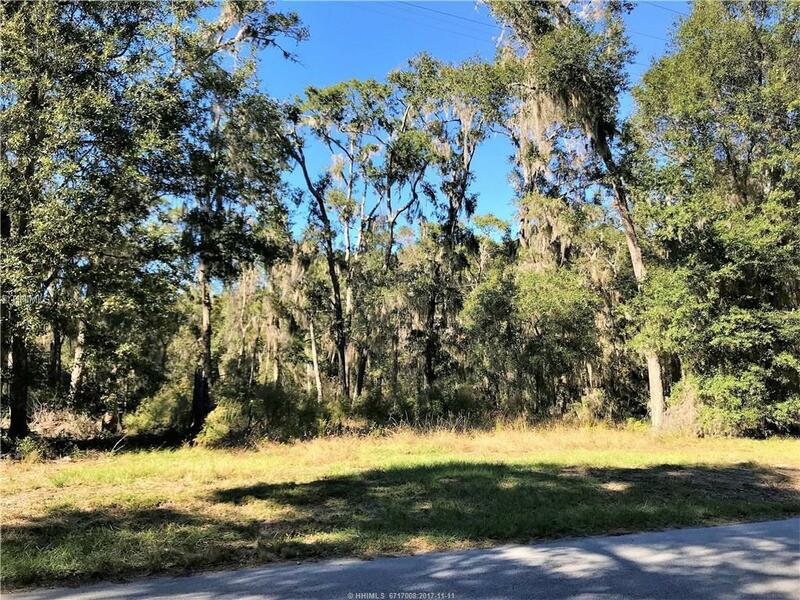 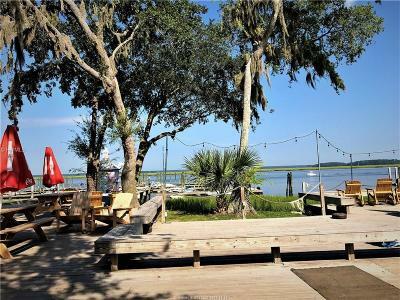 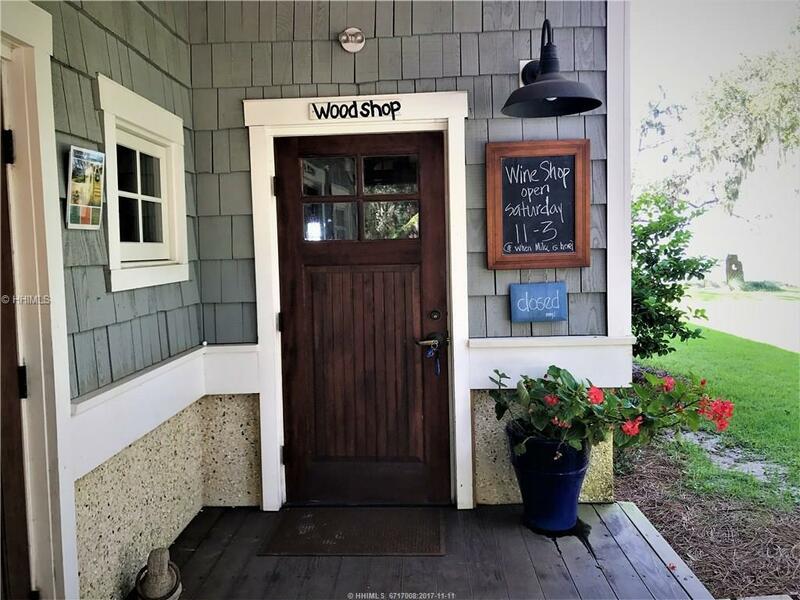 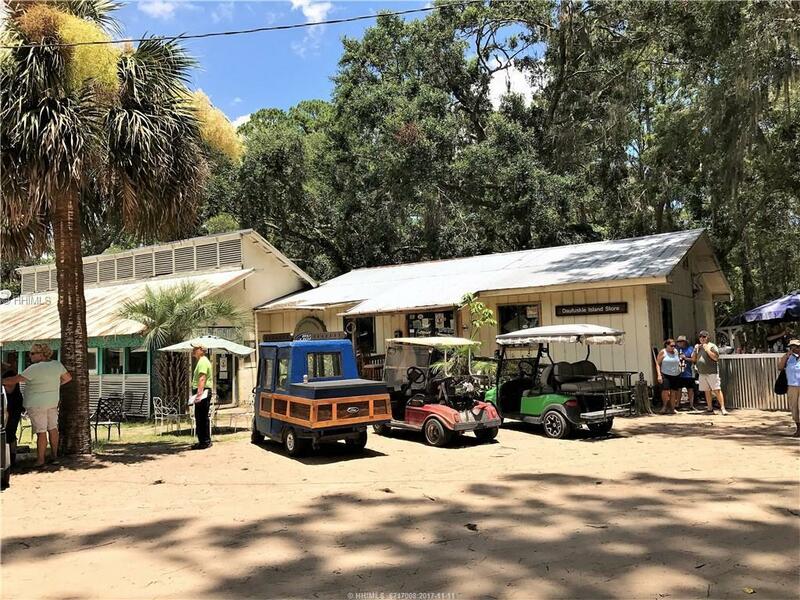 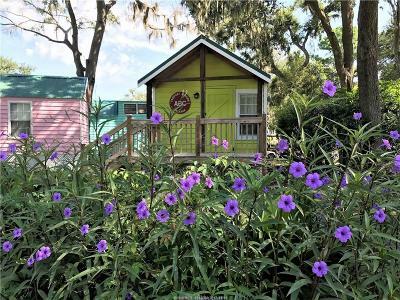 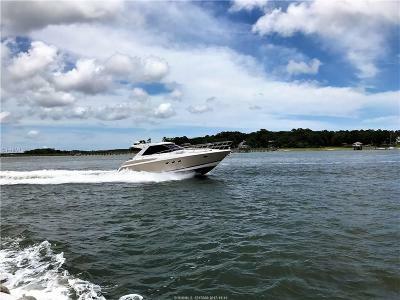 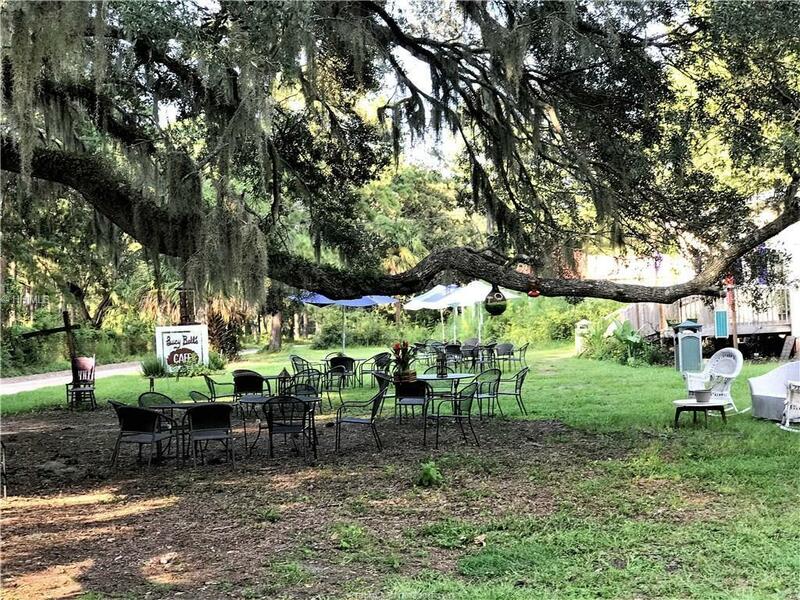 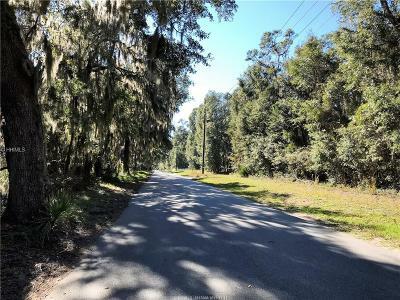 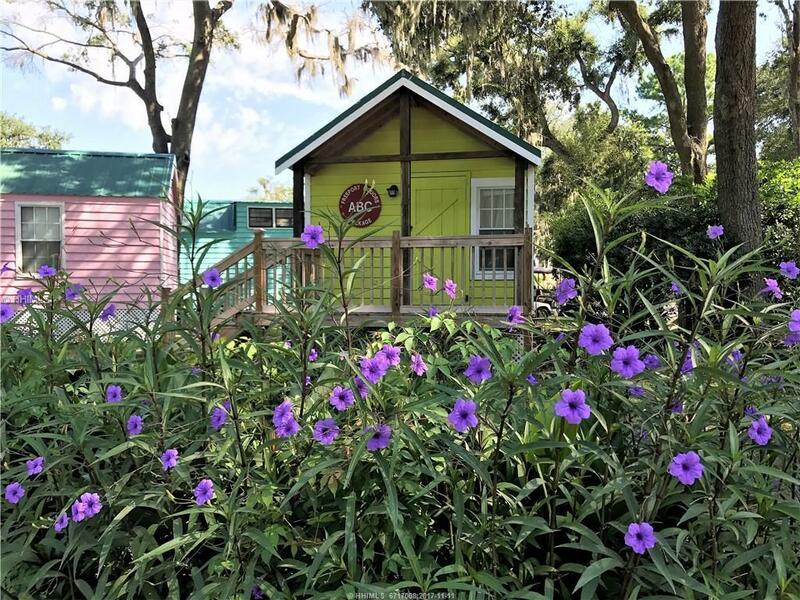 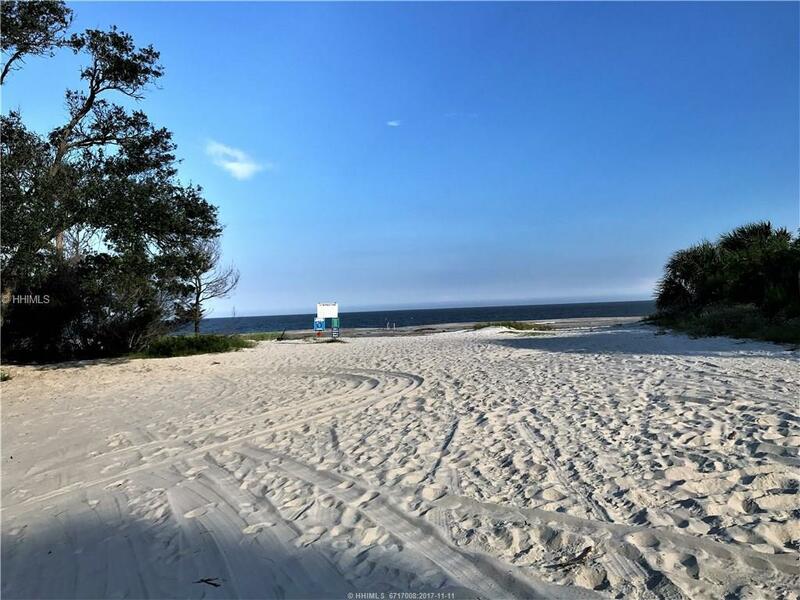 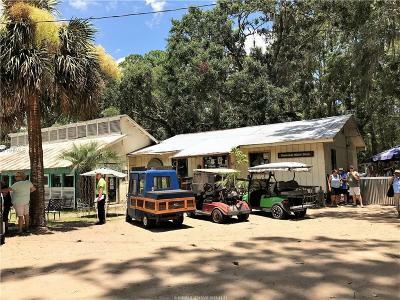 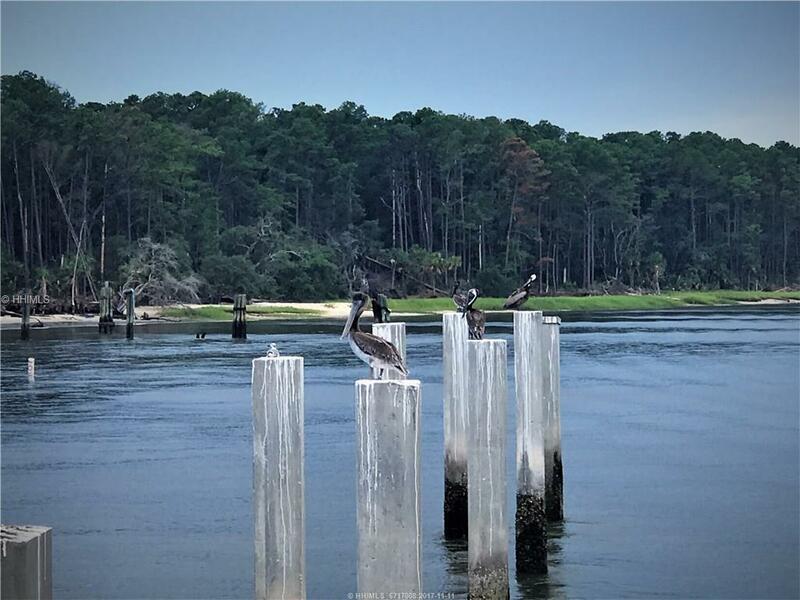 This Ideal Real Estate Offers You Commercial Opportunites w/ its Generous Exposure on the Main Corridor of Daufuskie Island, Close Proximity to the County Dock, the Rum Distillery, and Community Farm. 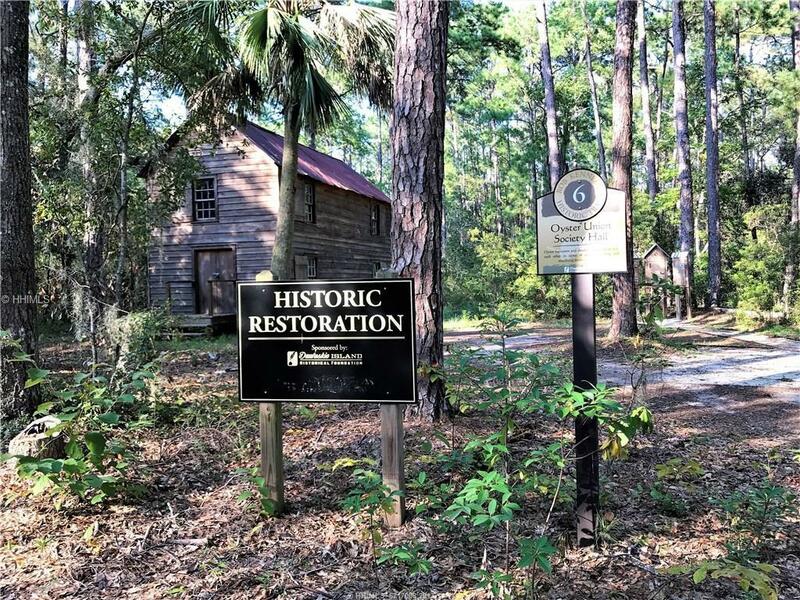 Daufuskie Island is recognized on the National Registry of Historic Places, dating back to the 1700’s. 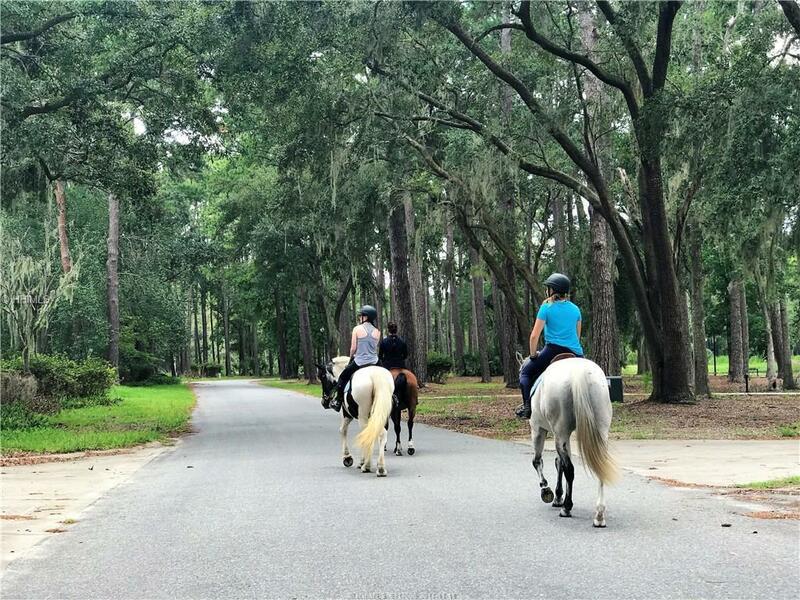 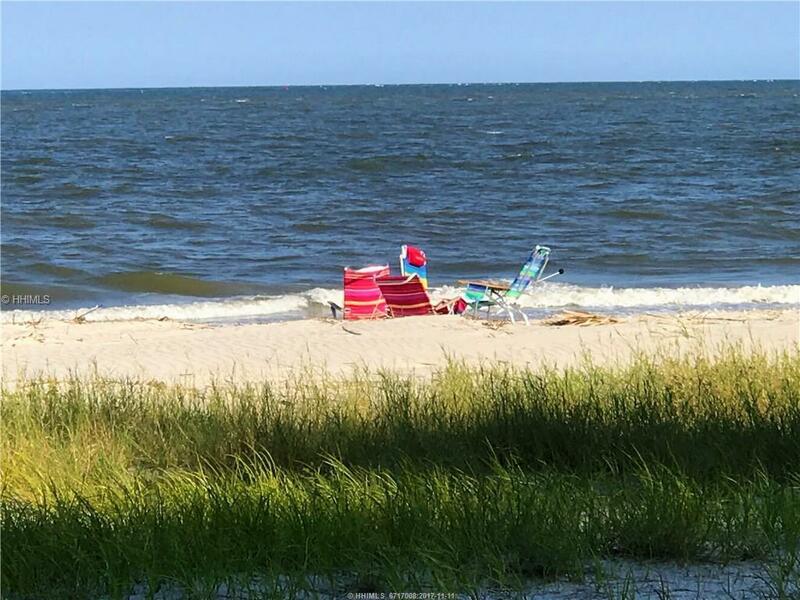 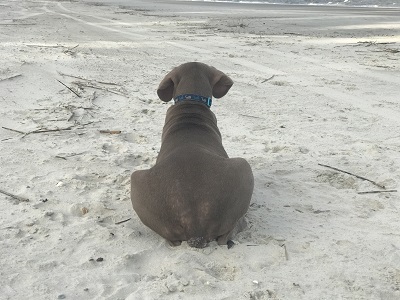 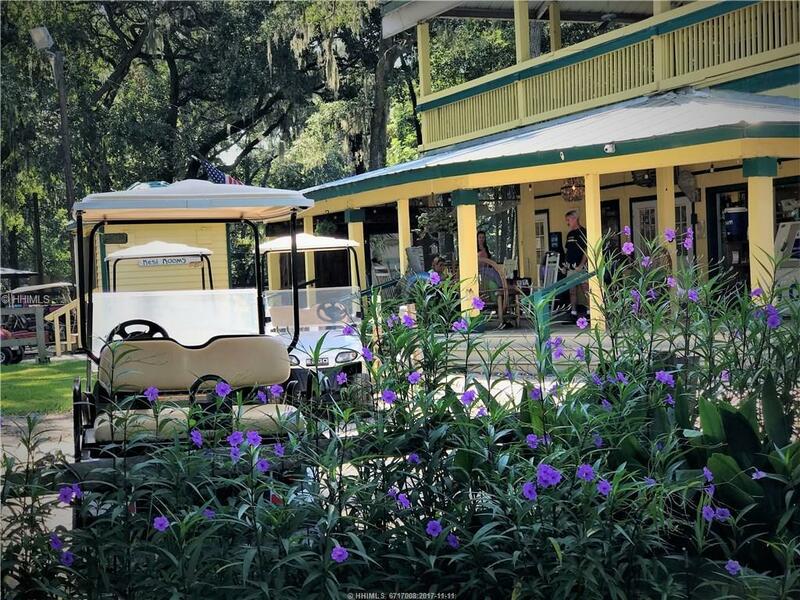 Separated from the Mainland, Daufuskie Island has Been Able to Preserve its Vibrant Culture where Many Come to Retreat & Absorb its Relaxed Attitude. 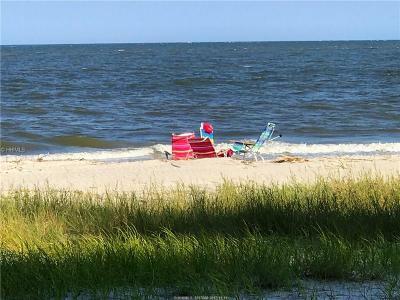 Adj Lot Available.